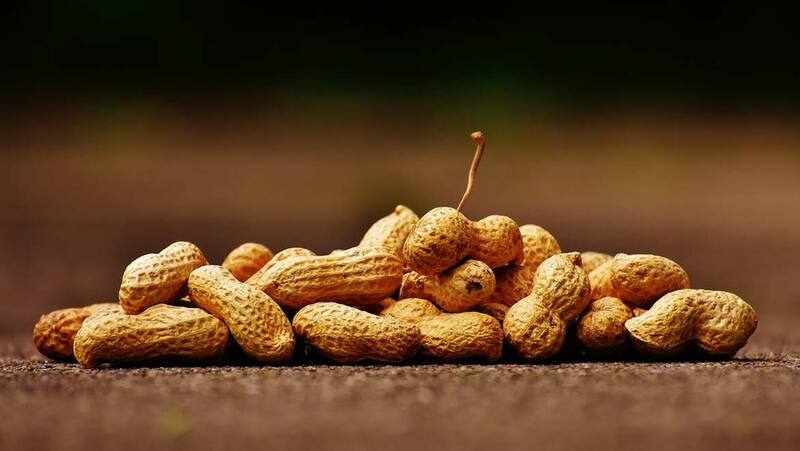 Peanut allergies are one of the most common food allergies and can cause potentially fatal allergic reactions, with sufferers going into anaphylactic shock. The results of a new trial into peanut allergies has been suggested by the authors as “life-changing” for the participants. The trial was carried out at the Murdoch Children’s Research Institute (MCRI) in Melbourne. Funding was provided by the MCRI, the Australian Food Allergy Foundation, with additional funding supplied by OneVentures, a capital investment firm. The aim of this particular trial was to assess the effectiveness of a treatment known as combined probiotic and peanut oral immunotherapy (PPOIT) over a long period of time, after the initial treatment plan had been completed. The initial PPOIT treatment was a combination of a probiotic Lactobacillus rhamnosus, and an increasing amount of peanut protein. The previous trials, completed by the same study group in 2013, demonstrated that this PPOIT treatment plan can induce desensitisation, combined with two weeks of “sustained unresponsiveness” to peanuts. After the initial trial, 82 percent of participants who received PPOIT were able to eat peanuts and were said to have developed a tolerance to them. It was this tolerance, and whether it was sustained long-term, that the researchers wanted to examine in this new trial. All of the original participants of the PPOIT trial were eligible for enrolment in the follow-up trial, carried out four years after the original study had been completed and treatment had been stopped. The new trial, titled ‘Long-term clinical and immunological effects of probiotic and peanut oral immunotherapy after treatment cessation: 4-year follow-up of a randomised, double-blind, placebo-controlled trial’ was published August 15 in the journal The Lancet Child and Adolescent Health. The results were extremely encouraging, as they showed that over the four years since the initial trial finished, 80 percent of the children who gained a tolerance to peanuts are still able to eat them as part of their day-to-day diet. Long-term tolerance was confirmed in 70 percent of participants. The next step is to conduct clinical trials using a larger number of participants. OneVentures and MCRI have also set up a biotech company called Prota Therapeutics, with the intention of gaining FDA approval for PPOIT and making it widely available to peanut allergy sufferers worldwide.